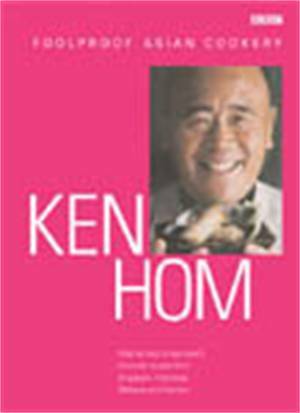 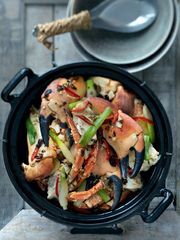 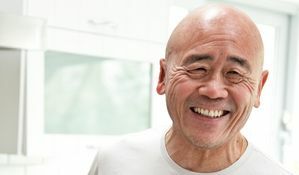 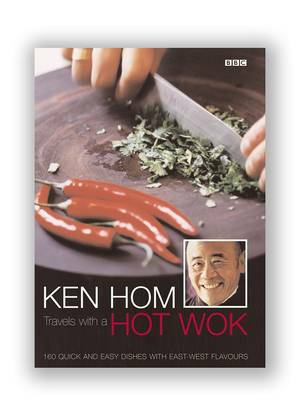 Ken Hom is widely regarded as the world's leading authority on Oriental cuisine, and with the Complete Chinese Cookbook, he has created a seminal collection of his best-loved dishes. 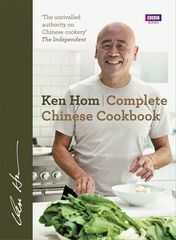 With Cantonese stir-fries and spicy Sichuan favourites alongside new discoveries from the lesser-known culinary styles of Yunnan and Hong Kong, this comprehensive collection is filled with accessible and easy recipes, demonstrating the amazing depth of flavour that is only now being fully appreciated in modern Chinese cuisine. 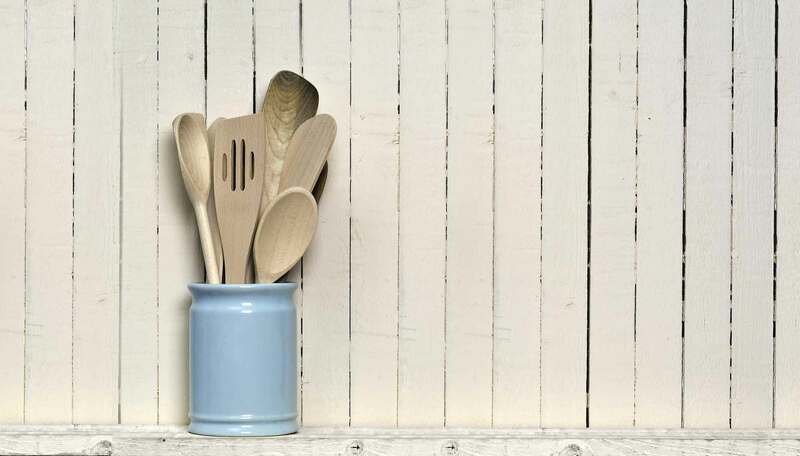 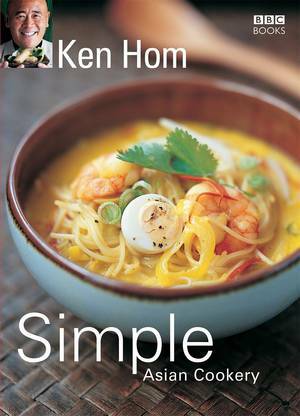 Set to become a kitchen classic, this all-encompassing cookery book guides you through the essential cooking techniques, equipment and ingredients, all with Ken's trusted blend of experience and enthusiasm. 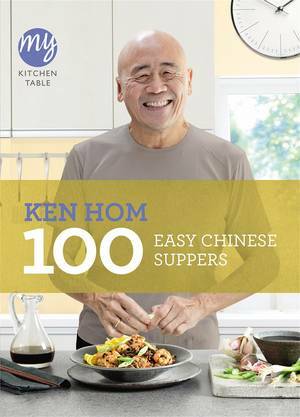 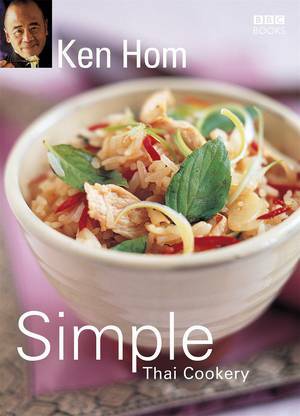 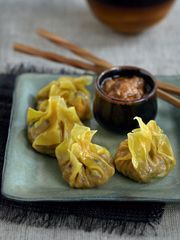 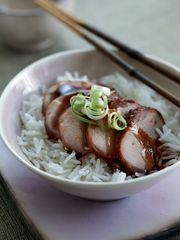 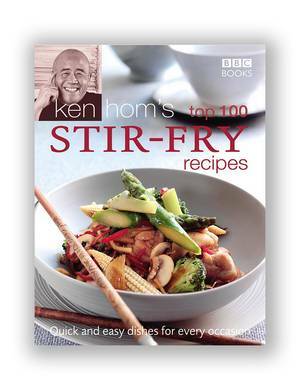 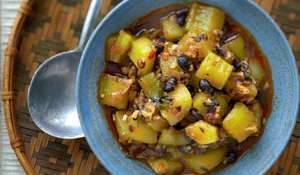 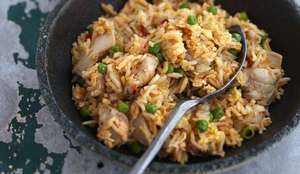 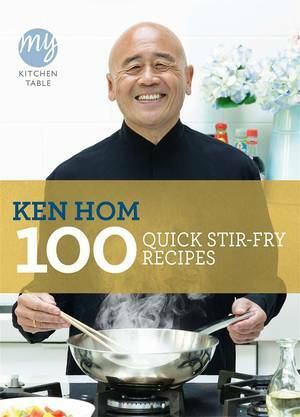 Featuring 250 recipes covering all aspects of Chinese food, Ken offers tips and inspiration for a wealth of dishes that use simple, healthy ingredients to create quick and delicious meals. 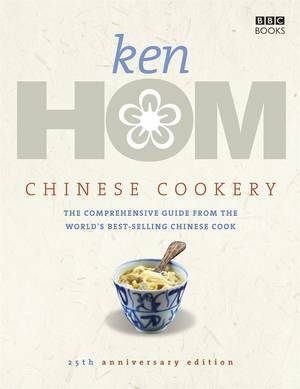 Over the past 25 years Ken has brought Chinese cookery into mainstream British homes, and in this beautifully photographed cookbook, he brings together all of his expertise to offer the ultimate guide to the flavours of China.